In the modern world, every person has at least heard of CBD oil and related products. These products are growing rapidly in popularity, not only because of the excessive marketing of these products but also because they simply work. Numerous research studies have proven that the compounds found in Cannabis plants, with Cannabidiol in particular (also called CBD), tend to be as effective as certain types of pharmaceutical drugs when used for the treatment of specific health conditions. According to a report published on Business Wire, the CBD oil industry has not even reached its full potential. 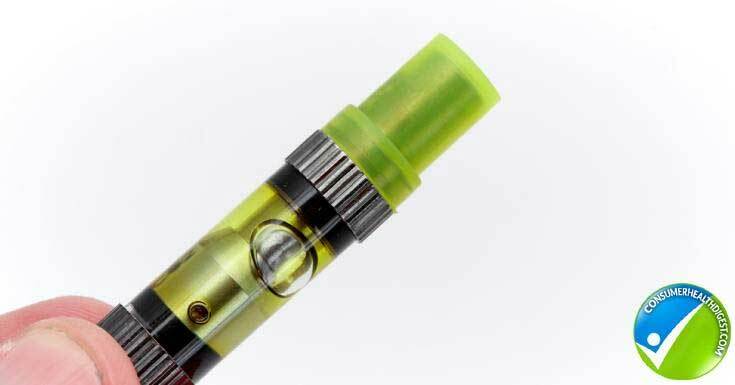 It is estimated that, between the year 2018 and 2021, an annual growth of approximately 39.19% will be observed in the CBD oil market alone. Millions of people now turn to CBD products when they are suffering from certain symptoms, such as pain and inflammation. These products have provided impressive results when used in the treatment of common everyday ailments, and also provided intriguing results when tested as a treatment option for numerous diseases – some of which can be deadly left untreated, such as cancer. With a growing number of research studies providing more data on how CBD oil can assist the general population with treating health conditions without exposing their bodies to the toxins that are contained within pharmaceutical products, people are starting to utilize this natural extract in their lives more-and-more. Unfortunately, for those who are only starting to learn more about CBD oil and how these products can help them overcome certain problems they are experiencing with their overall well-being, many of the terms that are used to describe these products can seem like jargon. This often leads to the purchase of the wrong product, either due to another application type being required or a different concentration of the CBD contents found within the solution that has been purchased. In this article, we will delve deeper into CBD oil and other types of CBD products, as well as take a look at some common concerns that people have when it comes to buying these products. We will also provide an overview of the top CBD products that have gained popularity and provided assistance with the treatment of numerous conditions amongst the general population. Prior to providing more information about how to go about buying your first CBD product and what products seem to be the best on the market, we first want to discuss an important topic surrounding these products. The Cannabis plant is most commonly known in the modern world for its psychoactive properties. We often watch movies where people smoke “weed”; thus causing them to become “high” and experience various psychoactive effects. These psychoactive effects are frowned upon since they can cause a significant amount of problems in a person’s life. Imagine having to go to work while experiencing such a “high” – a person would not be able to conduct their work in a professional manner; thus causing them to suffer from poor productivity levels and possibly putting their career in danger. This is where TCH and CBD come in. Leaf Science explains that more than 113 chemical compounds exist within the Cannabis plant. Each of these chemical compounds is called cannabinoids. All cannabinoid chemicals found in the Cannabis plant interacts with a very specific system found in the human body, called the endocannabinoid system. While such a large number of cannabinoids are present within the Cannabis plant, it should be noted that only two of these compounds are particularly popular and known for their specific benefits throughout the world. The two particular compounds that have become so popular are known as THC, or tetrahydrocannabinol, and CBD, also known as cannabidiol. While both of these chemical compounds are known to interact with the endocannabinoid system in the human body, they do not interact with this system in the same way and do not produce the same effects as each other. This is important to realize, as a lot of people are confused about CBD products and fears that they may experience that “high” that is often associated with the use of the Cannabis plant – in reality, however, this will most likely not happen. Let’s look at each of these two compounds separately to determine what their purpose and benefits are, and how they interact with the human body. Tetrahydrocannabinol – More commonly known as THC, this is the particular compound that people are looking for when they use Cannabis, specifically marijuana, for recreational purposes. The THC content in the Cannabis plant is what contains the psychoactive properties that cause a person to experience that “high” after consuming the compound, either through consumption or smoking. Cannabidiol – Simply referred to as CBD in most cases, this is another very popular chemical compound found in the Cannabis plant. The CBD part of the Cannabis plant is what provides the majority of the medicinal properties that the plant is known to possess, and this particular chemical compound is non-psychoactive, which means it will not produce a “high” when it is consumed in any way. It should be noted that, while THC is most commonly known for its psychoactive properties and CBD for its numerous medicinal properties, TCH itself also yields some positive health benefits. The problem, however, is that the psychoactive properties of this particular chemical compound found in the Cannabis plant is unpleasant to many people who wish to utilize the substance for medicinal reasons, and not to achieve a “high”. On the other hand, research has shown that by combining certain levels of TCH and CBD, the psychoactive properties of the THC chemicals in the solution may be canceled by the CBD content found within the same solution. 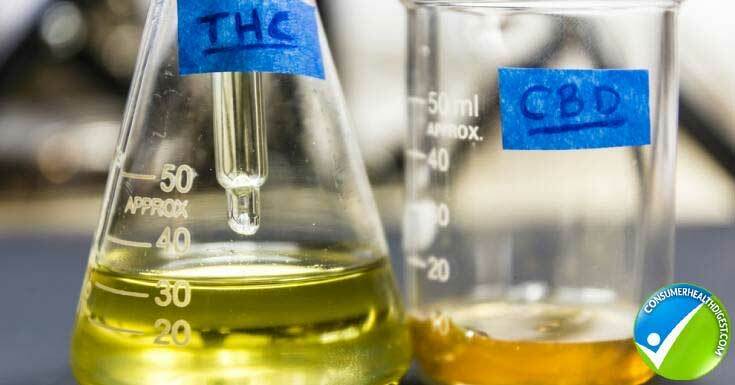 The combination of these two chemicals may provide more effective results, but at the moment, TCH is considered an illegal substance; thus the general population who wishes to use such a combination will have to either visit a state where it is legal to use THC, or wait for their current state to legalize the substance. How Safe are CBD Products? Even though Cannabis is a naturally occurring plant, many people are concerned about the safety of CBD products. Since the Cannabis plant causes a psychoactive effect, a lot of people fear that they may experience a “high” after taking a CBD product. Fortunately, this is not a risk factor when buying a product that contains a high concentration of CBD as compared to THC. As we have already explained earlier in this post, it is the THC content of the Cannabis plant that causes a “high” and the CBD content is non-psychoactive. Thus, there is no need to be concerned about experiencing any type of psychoactive side-effects when using CBD products. Apart from the psychoactive effects, some of the concerns may also arise when it comes to talking about the potential side-effects that may be caused CBD products. According to Medical News Today, a large number of studies have been performed to specifically monitor for any type of side-effects or risks that people should be made aware of when it comes to using products that contain CBD as an active ingredient. These studies have noted that CBD is well tolerated amongst adult users and no serious adverse effects have been noted in any of these studies. In some users, mild side-effects have been noted. These usually include some tiredness or fatigue but is usually not severe enough to interfere with the user’s day-to-day activities. In addition to tiredness, there are also some studies that note appetite changes, weight changes and diarrhea as possible side-effects, but, once again, these particular side-effects have been noted as mild. Is the Sale and Use of CBD Products Legal? The legality of CBD is probably one of the most discussed topics when it comes to reading about these products. 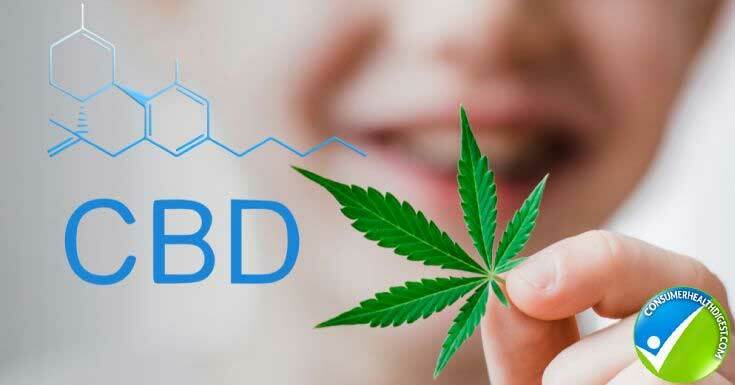 Some publications will state that CBD is legal throughout the entire world, due to the fact that the substance does not contain any psychoactive agents, while other publications will note that CBD is considered a drug and illegal in some countries. The laws that govern the use of CBD, THC, and Cannabis in general often tend to defer from one state to another, as well as from one country to another country. These laws are often also changed at a frequent basis since the increasing popularity of products that contain CBD, as well as the large number of research studies that prove the effectiveness of CBD in the use of various illnesses, are causing more countries to take a liking to making the substance available for their population. It should be noted that CBD is extracted from either Cannabis or Hemp. Cannabis use is prohibited in the majority of countries, as well as in numerous states within the United States. There are, however, several states that allow the medicinal use of the Cannabis plant. Certain states have also made the recreational use of this plant legal. In addition to these notes, readers should also be aware that some states may consider the use of CBD oil legal when it is classified under hemp but still consider Cannabis use illegal. Since the laws governing Cannabis, THC, and CBD tend to defer from one location to another location, it is important to look up what the laws say about the use of CBD products in the area you live in. A simple Google search or a call to an authority will be able to provide you with more details, and allow you to determine whether it would be legal for you to purchase CBD oil or another type of CBD product to utilize for its medicinal properties. What Factors to Consider when Choosing to Buy a CBD Product? When it comes to buying CBD products to utilize the medicinal properties offered by this active chemical compound, extracted from the Cannabis plant, there are numerous factors that have to be taken into consideration before making a final decision as to what particular product you wish to buy. Unfortunately, all of the terms state on these products can be very confusing for a person who has not yet purchased such a product before. For this reason, it is important to first learn about some of these terms and equip yourself with the required knowledge to ensure that you buy the correct product the first time. We would like to provide an overview of some important terms that you need to know about, and factors that you should consider, when you have decided to buy your first CBD product. 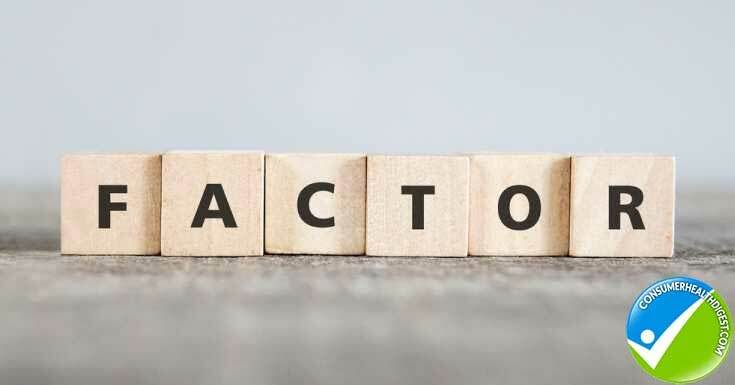 This information is vital for the correct purchase, and not knowing which particular product you need for the specific reason you wish to use a CBD solution could lead to the purchase of an item that will not work effectively for you. When looking at any type of CBD product, be it oil, tinctures or capsules, you will notice some terms used to describe what is contained in the solution. It is vital to understand what these terms mean, as you could be buying a solution that is very weak or too strong if you do not educate yourself first. Hemp oil volume is the least important of these, instead, it is important to consider the CBD Volume and Concentration as the most important factors. These provide information on how potent the dosage of CBD is within the product. It is usually recommended to start out with approximately one to three milligrams of CBD on a daily basis; thus do not buy a product that will deliver a dose that is too powerful for a beginner. As your body becomes used to the introduction of these new chemicals, you will be able to gradually increase your dose until you find a daily CBD dosage that works best for you. In addition to looking at the different criteria we have mentioned above, it is also important that you consider what particular type of CBD product you need. There are a variety of product types available, and each of these has certain pros and cons to offer the user. Consider each product, including its specific pros and cons, and then decide which product would provide you with the particular benefits you wish to obtain through the use of Cannabidiols. CBD Oil Tinctures – This is probably the most popular type of product that provides an easy-to-use method of delivering a dose of CBD to the human body. Tinctures are extremely popular due to the fact that they are versatile – there are a large variety of tinctures to choose from on the market, with flavors and CBD concentrations to suit every user. The fact that the dosage is measured with a precise dropper also provides for more accurate administration of the substance. Tinctures can also be added to drinks and even food should you not like their taste, but the fact that various flavors are available means that there is most likely a flavor you will enjoy. CBD Dietary Supplements – Another relatively popular form of CBD products is the capsules. 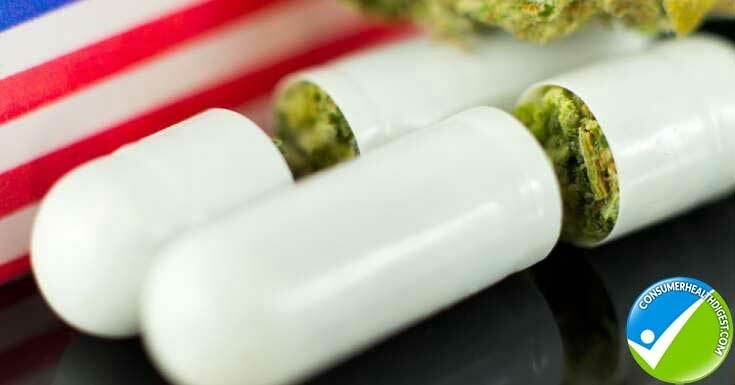 Capsules contained a powdered version of hemp oil that is contained in a capsule. Upon administration, the capsule will break open in the user’s stomach; thus allowing their body to absorb the CBD contents found within the powder. The majority of CBD dietary supplements does not have any type of taste and they do not have any smell; thus making them perfect for when you are on-the-go. This particular type of CBD product is often viewed as the most portable option since they can be taken with you no matter where you go. The only downside, however, is the fact that capsules do not provide the same level of accuracy regarding the dosage of CBD as a tincture or some of the other options would. CBD Oil – CBD oil is a more potent version and delivery system of CBD, and usually has a much higher concentration of CBD than any of the other products we list here. These oils do not come in flavors and they are not sweetened, which means individuals who prefer the oil needs to ensure they are able to handle the taste of pure CBD oil. Similar to the tincture option, however, CBD oil can be easily added to a drink or some food in order to hide the taste while still benefiting from its medicinal properties. 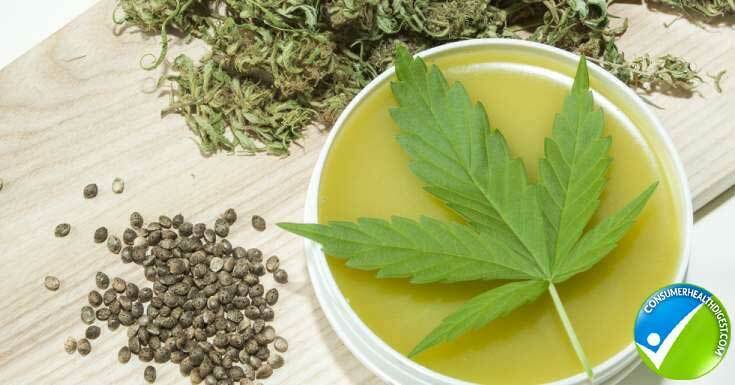 CBD Oil Topical Solutions – For individuals who need a more targeted treatment system to assist with relieving pain, inflammation and other problems, a CBD oil topical solution may be the best option. These solutions come in different forms, including balms, creams, and lotions. They can be applied directly to an area where a relief of symptoms is desired. In addition to providing a potent dose of CBD directly to the area of application, many of the topical solutions also include additional ingredients that further assists with the management of particular symptoms a person may be suffering from. It should be noted, however, that topical solutions often tend to be more expensive than some of the other options that a person has when buying CBD products. In addition to these types of CBD products currently available on the market, the Ministry of Hemp reports that other forms exist as well. Examples of alternative product types include vapes and sprays. Quite a large number of CBD oils and other products exist on the market today. While the majority of the top brands do produce high-quality products that will certainly provide the user with the expected health benefits, there are some CBD products that seem to stand out amongst the crowd and gain a better reputation than competing products. Let’s take a look at some examples of top-rated CBD oil products that you can buy. Blue Label High CBD Hemp Oil, with Herbal Renewals – This product provides different options and comes in an oil form that is very easy to administer. Customers can choose between different potencies, including 150mg, 450mg, and 1500mg. The price of this product generally ranges from around $45 to $245, depending on the potency and size of the container. CBD Oil Herbal Spray, with Herbal Renewals – Another excellent product that is perfect for anyone buying CBD products on a smaller budget. The product’s price ranges from $45 to $125, depending on the potency and size. Customers can choose between a range from 100mg to 500mg potency when buying the product. Vaporizer Kit, by G1 – For those individuals who wish to vape instead of taking a capsule or placing a solution into their mouth, the G1 Vaporizer Kit comes with a 50mg CBD solution, as well as a lightweight vaporizer that can be carried easily and used on-the-go. The majority of the population already realizes just how powerful products that contain Cannabidiol are, a component of the Cannabis plant species that are known to possess numerous medicinal properties. With the ever-increasing popularity of these products, more people are becoming interested in using CBD products in their everyday lives, to assist with the treatment of certain conditions or simply as a way of boosting their immune system and aiding their overall well-being. The problem, however, is that most people are not sure where to begin, what type of product they need to buy for their particular requirements and what concentration of CBD they should look for when buying a CBD product. In this guide, we have provided a complete overview of CBD products. We discussed the difference between CBD and THC, a common concern that individuals have due to the psychoactive properties contained within the original Cannabis plant. We also looked at the different types of CBD products on the market, discussed some of the terms used on these products and provided a list of the top CBD products; thus making it easier for our readers to decide which particular CBD product they need to buy in order to satisfy their unique requirements.